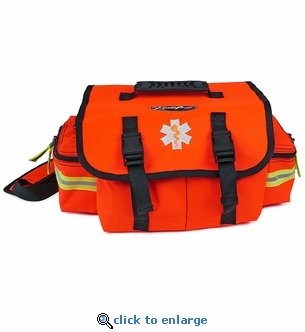 This heavy duty EMT carry bag will neatly store and protect your emergency medical and first aid supplies. This EMT bag is perfect for creating a home, office or C.E.R.T. medical kits.